Make yourself comfortable in the Members' Carbine Bar and sit beside one of the few remaining open fires in Melbourne's CBD. 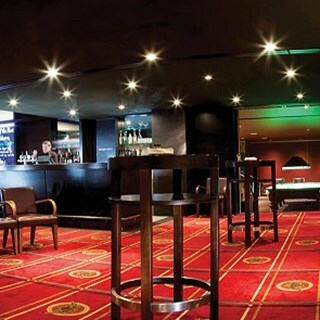 Relax amidst a collection of RACV memorabilia while enjoying all major local and international sporting events as well as breaking news showing on two wide-screen televisions. An à la carte menu offers snacks, light meals and a range of wines, fortified wines, whiskey and other beverages. An extensive range of local, international, boutique and craft beers are available. Host a party your guests will always remember with snooker and billiards as an optional added entertainment. 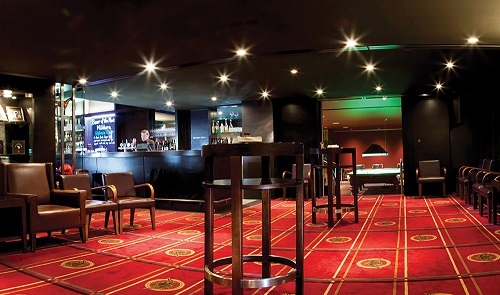 Functions can be catered for in either the main bar area or the adjacent Billiards Room. Choose a finger food package to suit your needs and let your guests relax over drinks.